We’d love your help. 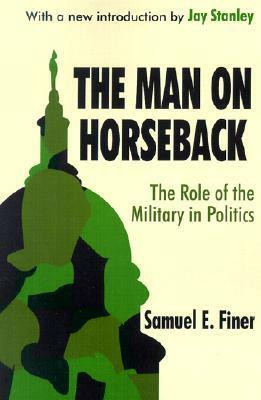 Let us know what’s wrong with this preview of The Man on Horseback by Samuel E. Finer. To ask other readers questions about The Man on Horseback, please sign up. Lays out a basic framework. Critical question: why don't military coups happen more often than they actually do? !